Since kindergarten, we’ve all been taught that plants can’t live without the basics: water, soil and light. But that’s not necessarily true. Enter hydroponics, the process of growing plants sans soil, and hands down the best choice for black thumb gardeners who can’t seem to keep their plants alive despite their best efforts. So why do hydroponic gardens have a leg up on traditional soil based gardening? There's no need to worry about how much or how often to water a plant since complicated watering calendars are minimized. Also, gardeners who love to travel no longer have to worry if their plants will suffer while they’re gone. Some of the snazziest hydroponic products even offer 24/7 stats on plants which allows anyone to keep an eye on their garden even if they’re half a world away from home. That messy bag of soil all over your counters? Gone. Bugs and critters in said soil? Also gone. No soil means growing the same amount of plants in a much smaller space. There’s no need to buy certain seeds since many, like avocados, can be easily propagated after you make your famous guacamole. Hydroponic planters also give you great health benefits. Not only can each plant be harvested at its peak harvesting time, but it gives you the power to know exactly where your food is coming from. Some of the best plants that can grow hydroponically are also convenient for maintaining a healthy diet - cue the tomatoes, strawberries, lettuce, basil, and mint. Unlike outdoor soil based gardens, hydroponic gardens can be grown year round which keeps your home looking green and upbeat when winter blues might otherwise set in. To get started with your hydroponic plants, here are five of the best hydroponic tools to start a low maintenance garden. Amphora offers a sleek and elegant hydroponic growing vessel for your garden. Just add water once and after 5-6 weeks on a sunny windowsill, it promises a beautiful and healthy harvest. 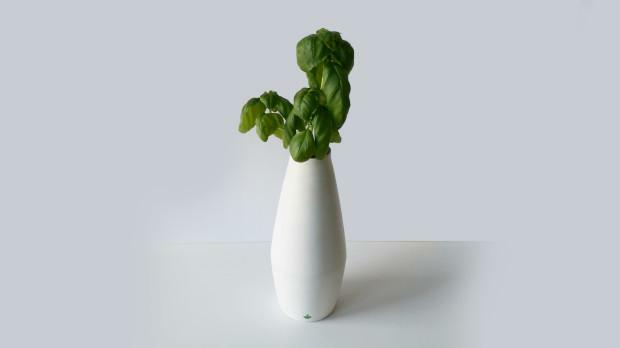 This $90 planter is made in the USA and comes with a Basil seed kit for 5 plants. 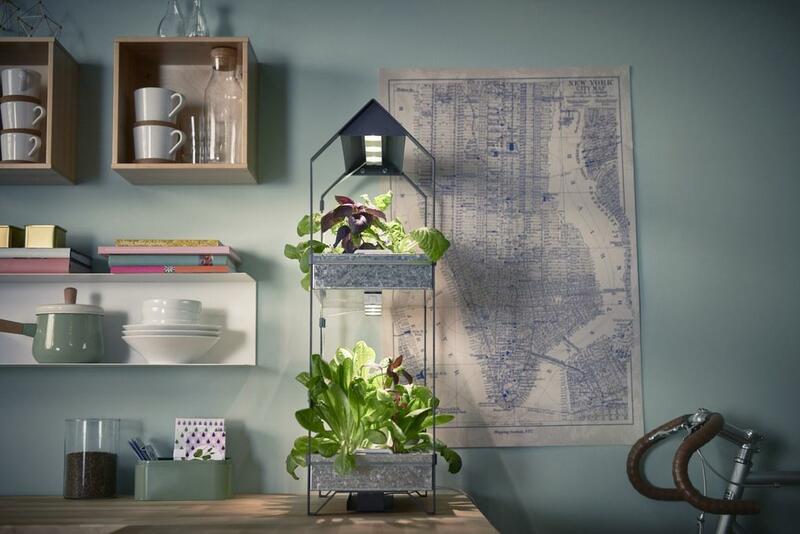 Never one to be left behind on the home front, Ikea now offers a range of hydroponic systems. Whether you want a single tray unit to fit anywhere or a multi- tiered unit to capitalize on vertical space, Ikea has you covered. The Växer grow kit includes 8 pots and light fixture for round the clock growth. Build your garden at your own pace with this starter piece at £47.50. Grow up to 3 plants in this high tech garden that promises energy efficiency and high performance. No light in your space? The Sprout has a full spectrum fluorescent grow light that can extend up to 10 inches tall to keep up with the height of your plants for maximum coverage. The control panel automatically monitors the lights and alerts you when nutrients are low. With all of its über efficient tech, this smart garden grows 5 times faster than soil based gardens - perfect for the lazy and impatient gardener. Not enough to motivate you to grow your own salad at home? 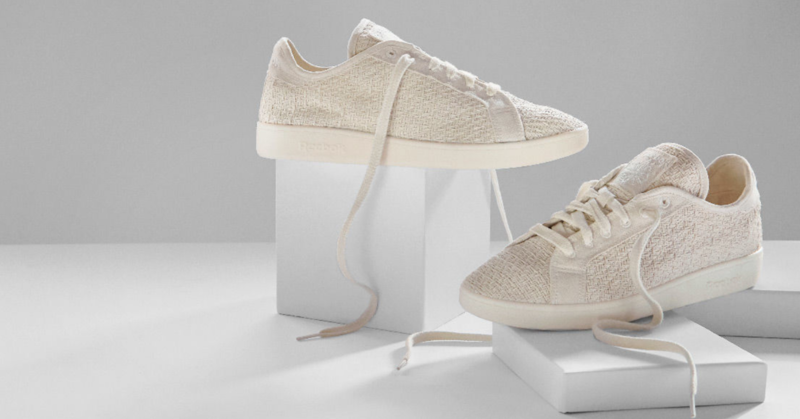 The Sprout is currently on sale for $63.96. Arguably the most simple but the most eco friendly, this self watering herb kit from Modern Sprout is made from recycled glass and comes with GMO free seeds. It’s assembled in Chicago and created to be reused. If nothing else tempts you to chose this planter, it’s one of Oprah’s Picks (that’s how you know it’s good). 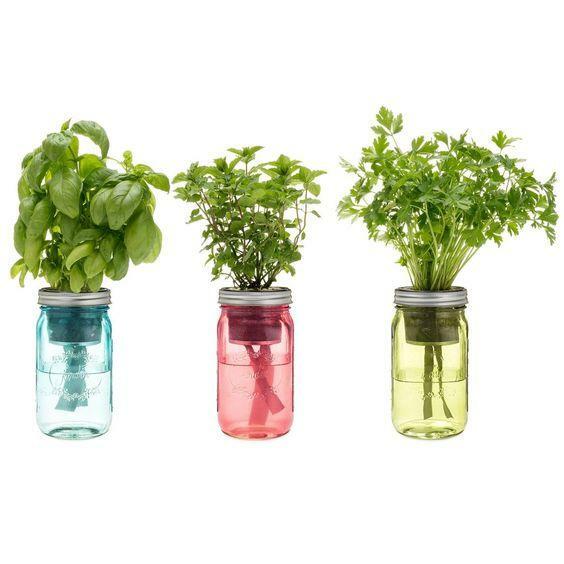 Pick up the Garden Jar 3 Piece for $54.00. Apartment dwellers rejoice! 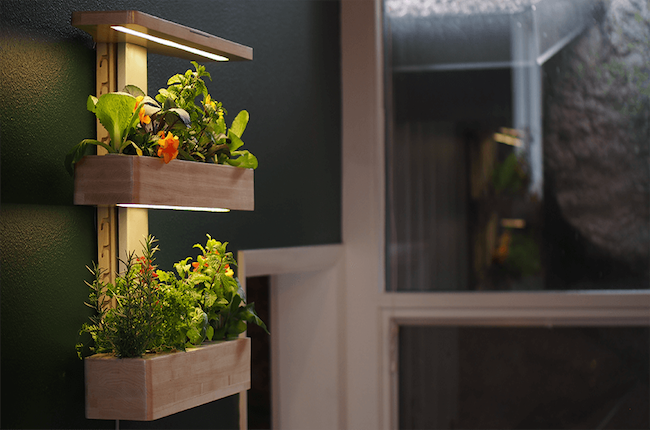 This chic wall hanging hydroponic garden is perfect for small homes and takes up zero floor space. This techy garden has its own app that will keep you informed about your plants’ health while letting you know the best times to harvest the herbs and veggies. For germaphobes, the Wallgarden gets extra points because it’s reservoir is anti-microbial and is dishwasher safe. Now that you’re equipped to turn your black thumb green, which hydroponic system would you chose?